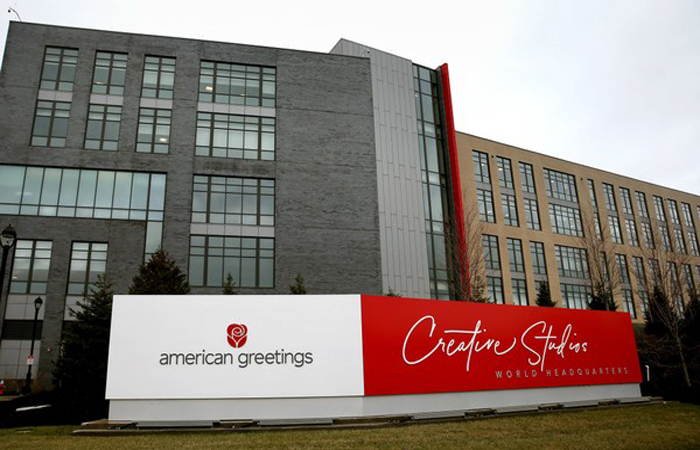 ​American Greetings was founded in the year 1906. The company has been active for over 113 years now. The founder of the company was Jacob Sapirstein. The company started its operations by selling cards with the help of a cart that is horse-drawn. The oldest son of the founder, known as Irving I Stone succeeded him and therefore worked for the company full-time. In the year 1987, the Morry Weiss became the CEO of the company. During the year 1993, the company also started sponsoring Entertainment Tonight. The sponsorship lasted up to the year 2000 when its competitor Hallmark Cards took over. In the year 1999, the company had taken over the third largest greeting card maker in the USA, known as Gibson Greetings. Then in the year 2010, the company planned to change its headquarter location to Ohio to Westlake. 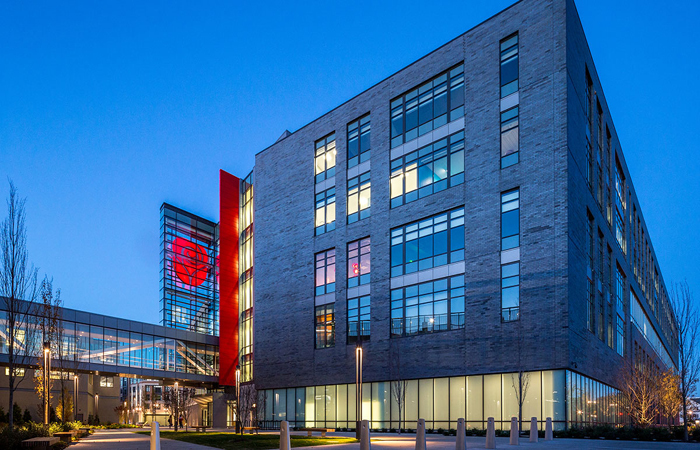 In 2014, the company sold off its headquarters, and again 2016, a new headquarter was opened at Westlake. The headquarters of the company is based in One American Road. The name of the city is Cleveland, while the name of the state is Ohio. The pin code of the area is 44144. ​American Greetings is an American company that focuses on providing its customers with the option to buy hardcopy greetings cards or electronic based greetings cards. The company is governed by two CEOs, known as Zev Weiss and Jeffrey M Weiss. As of the year 2012, the number of employees working at the company is more than 27,500. The company is currently a private limited company. ​The primary services provided by the company include allowing customers to have the platform to buy various types of greetings cards, including party goods, stationery, calendars, educational products and even electronic greetings cards as well. The company also does gift wrapping too.